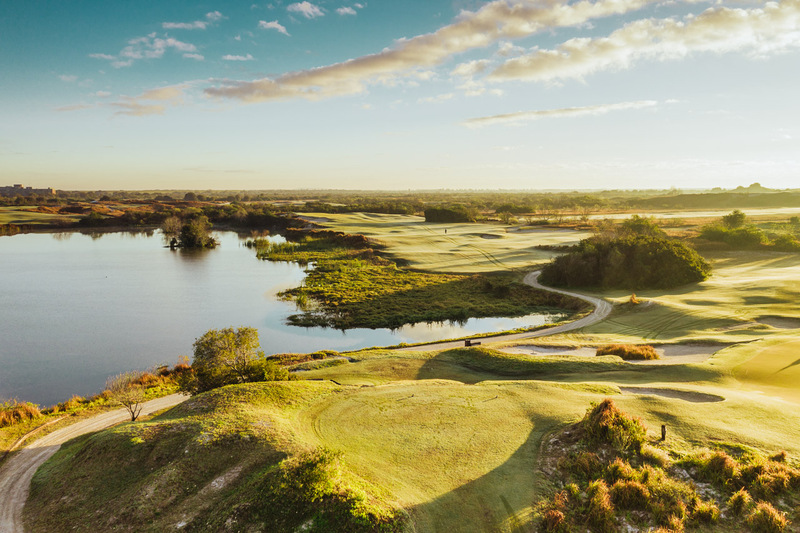 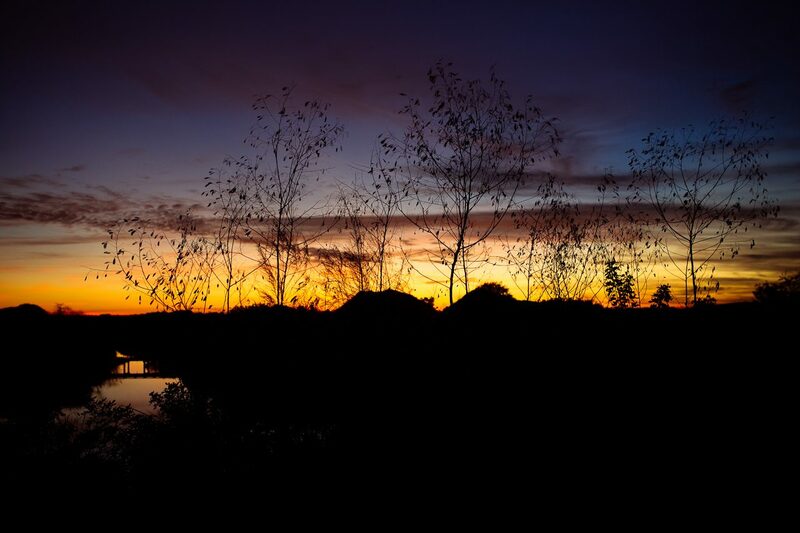 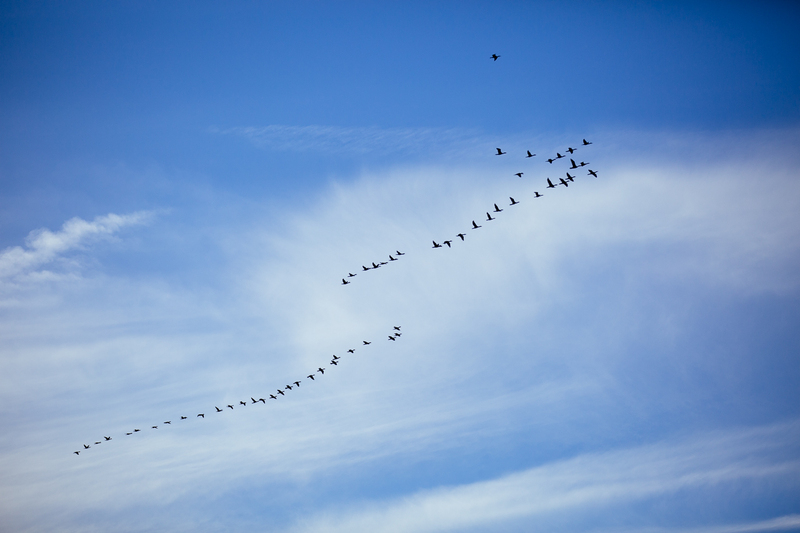 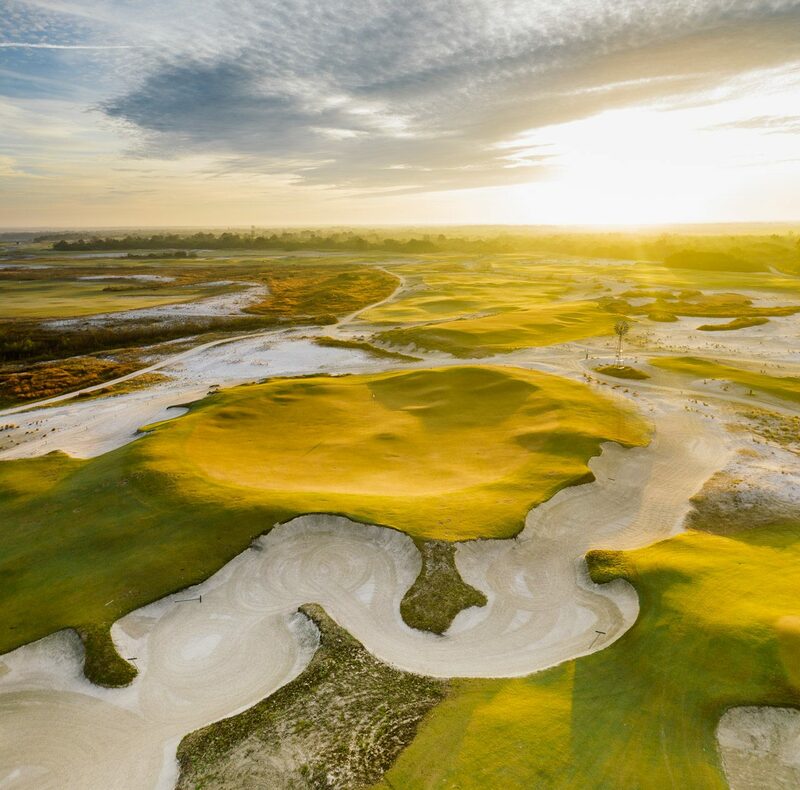 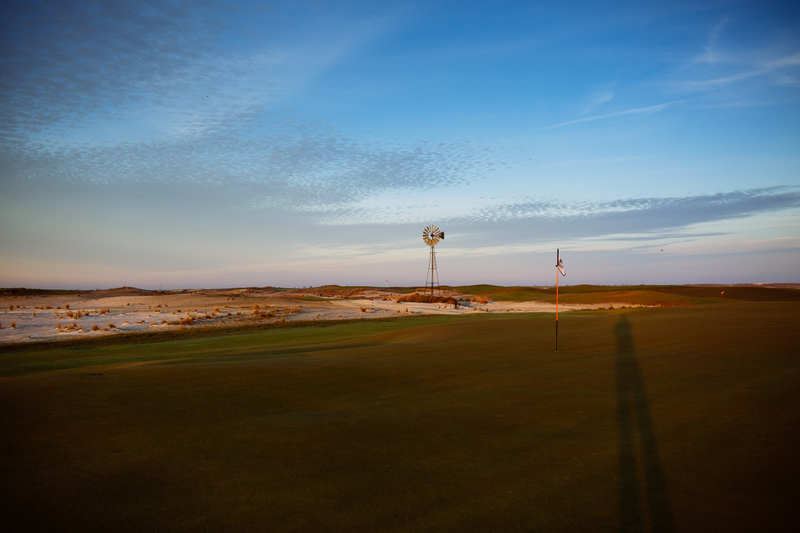 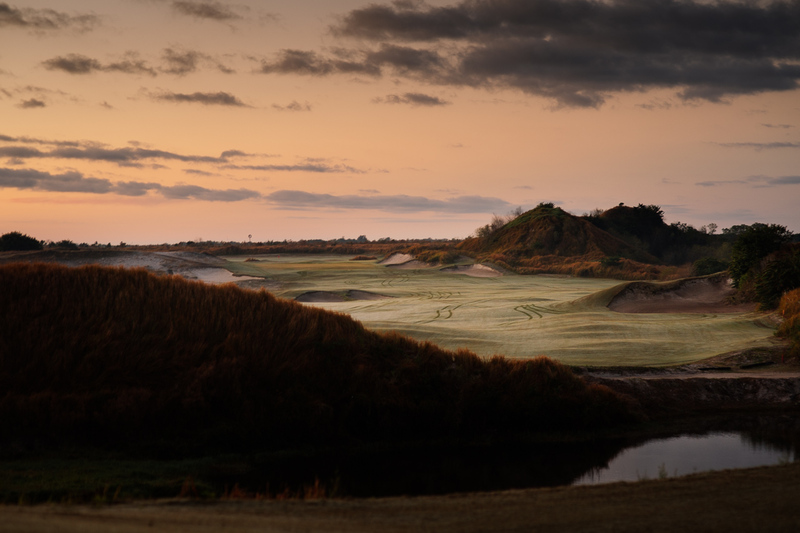 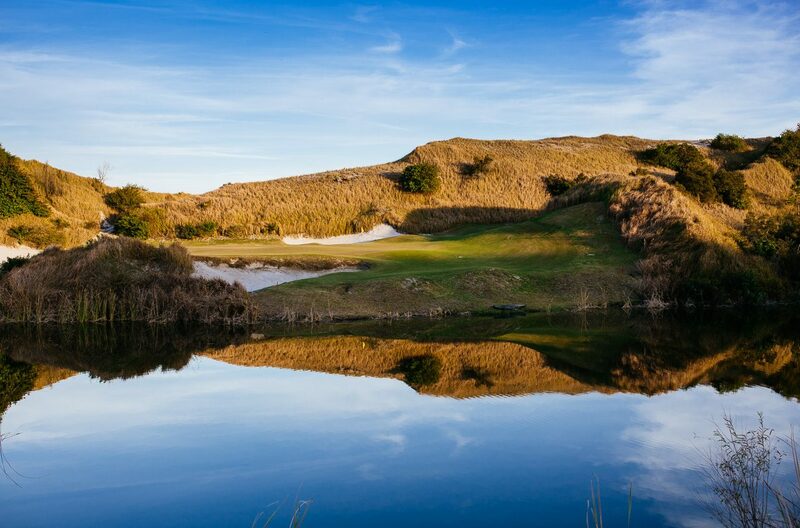 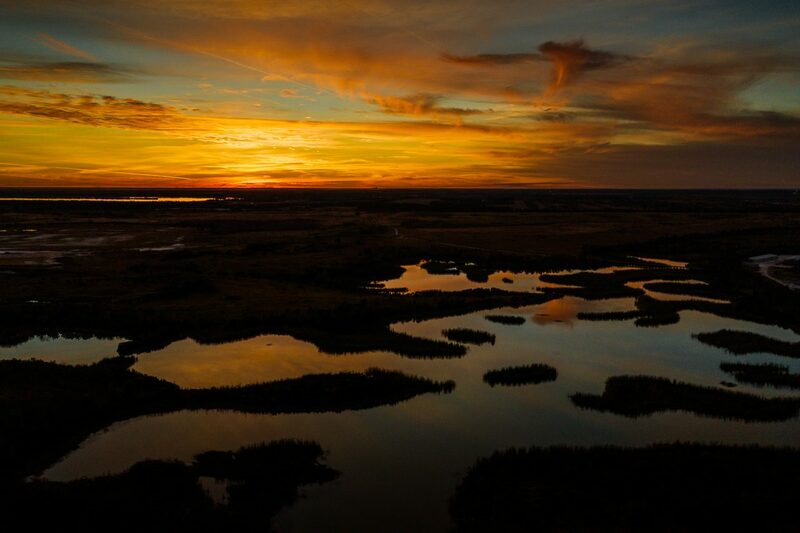 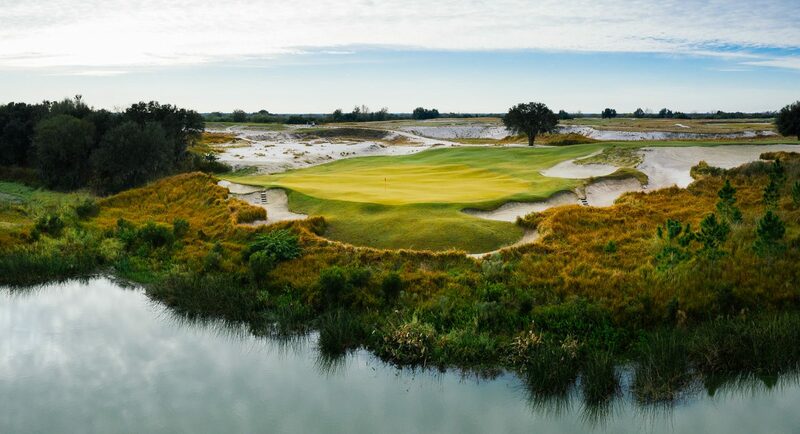 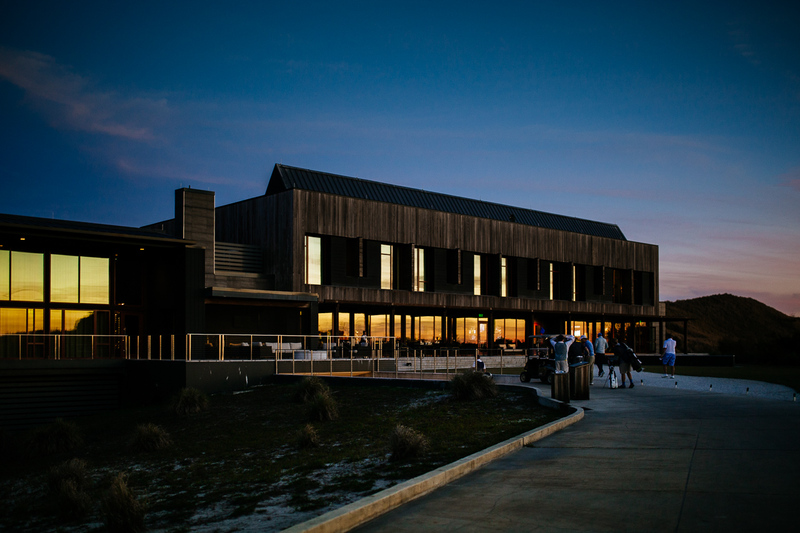 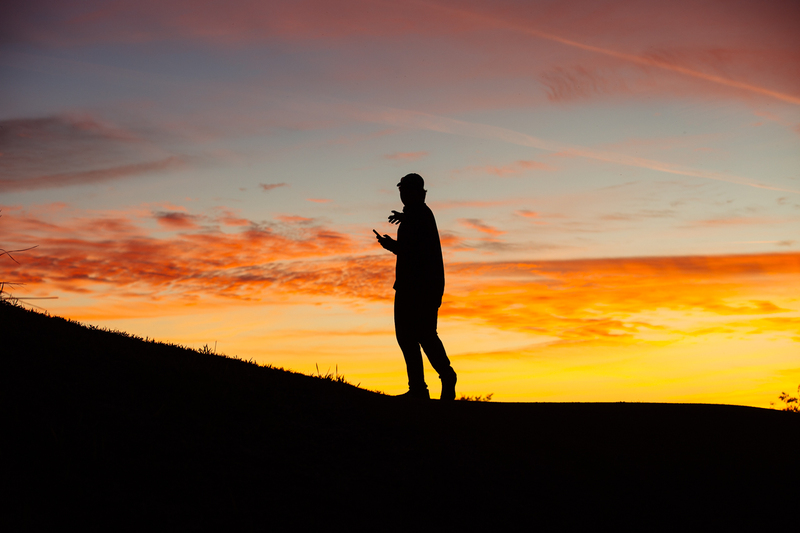 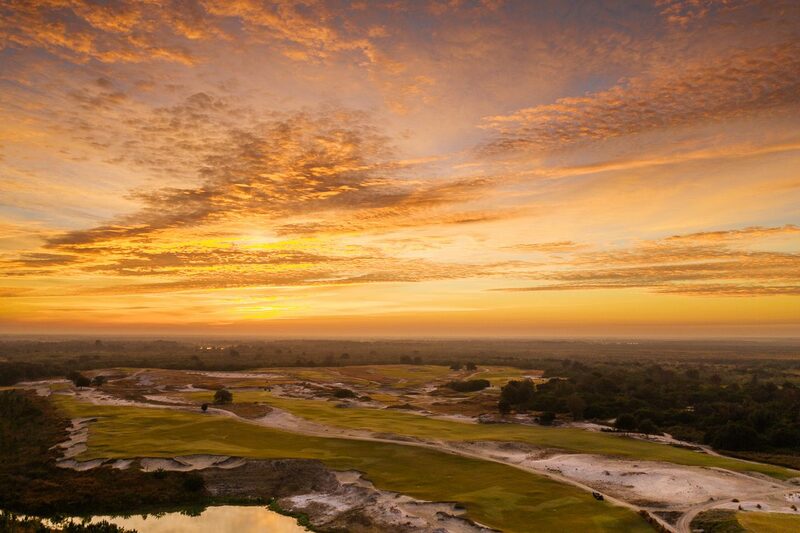 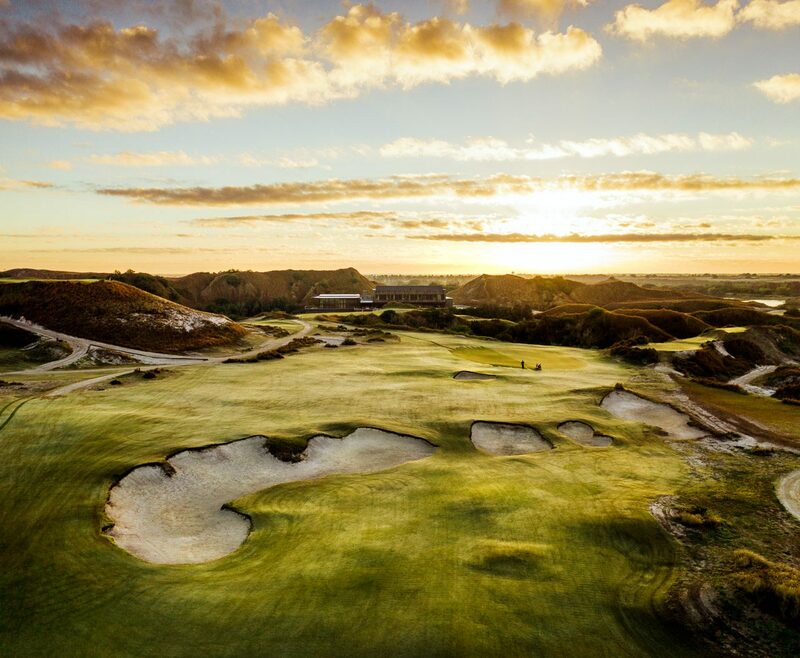 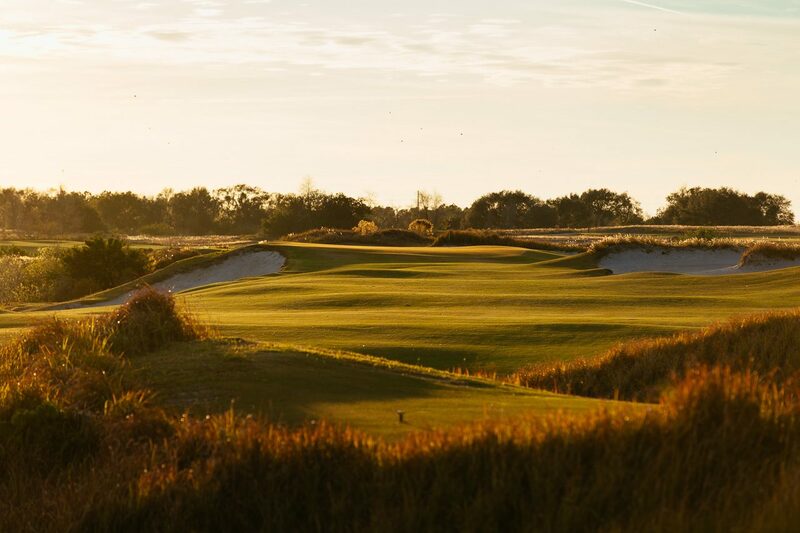 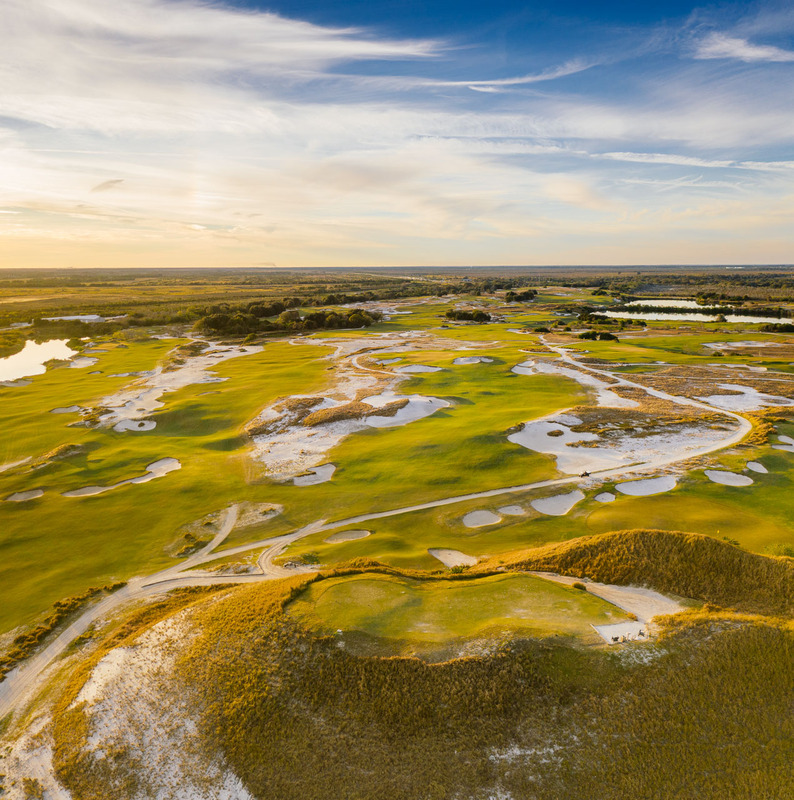 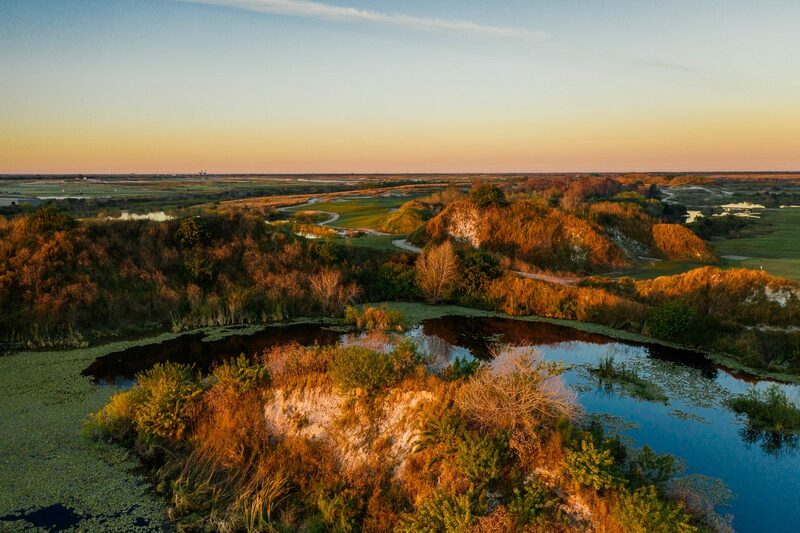 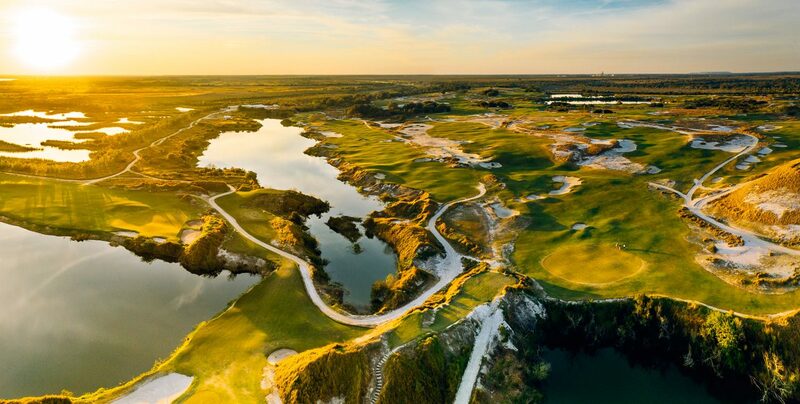 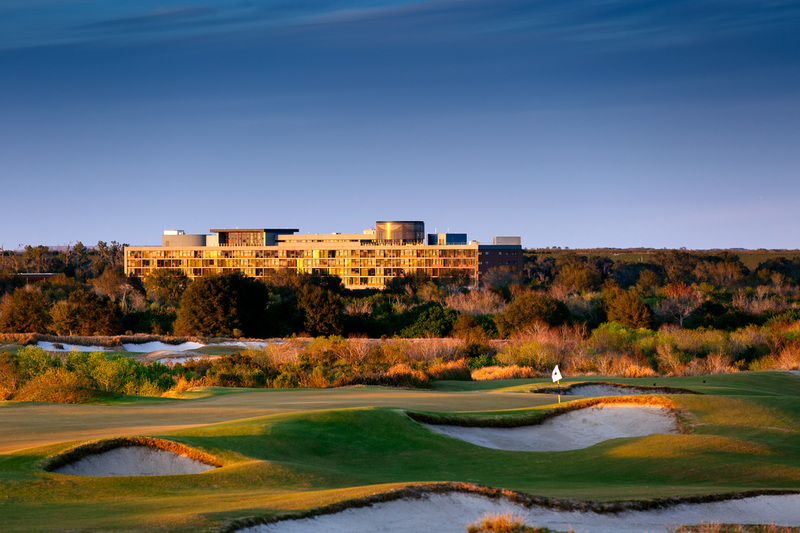 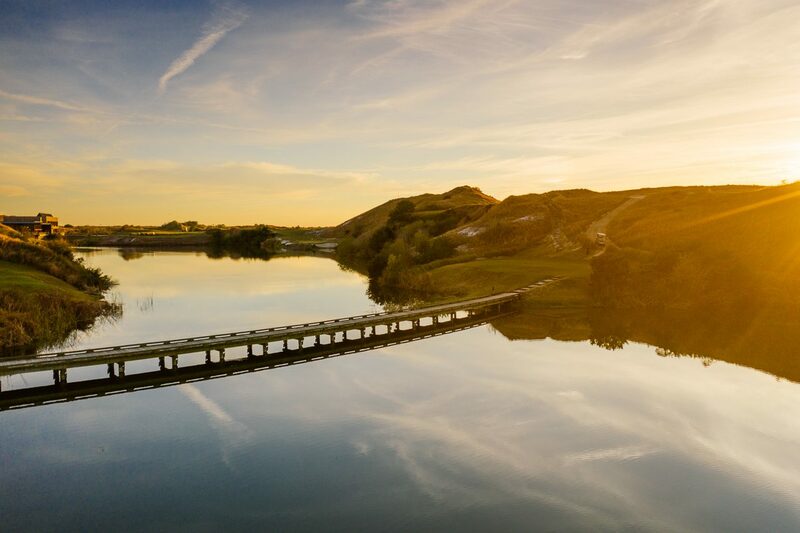 The 2019 Streamsong Invitational brought together over 60 teams from many of the most prestigious golf clubs in the USA and around the world. 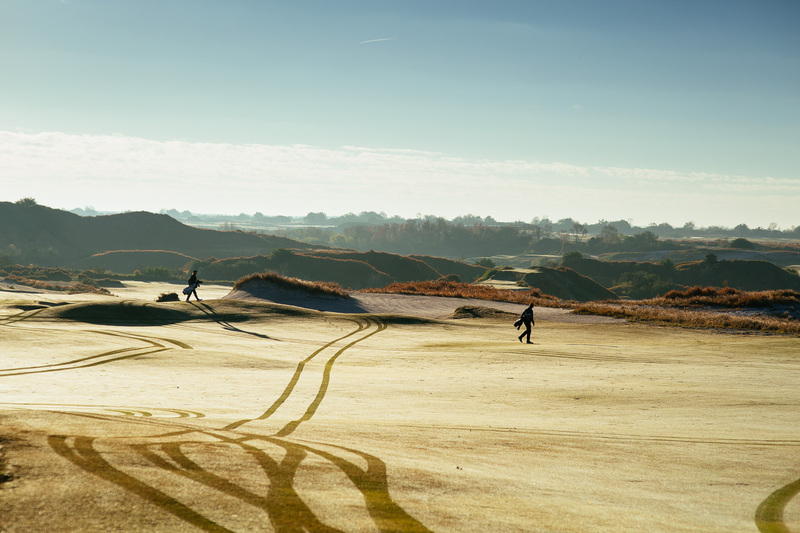 Caddie was on hand not to document the tournament, but instead the spectacular setting – the three courses that would host the event. 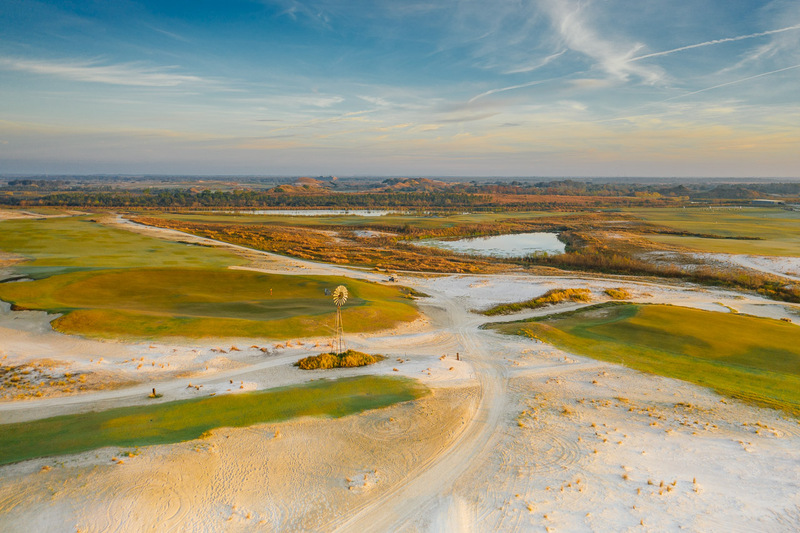 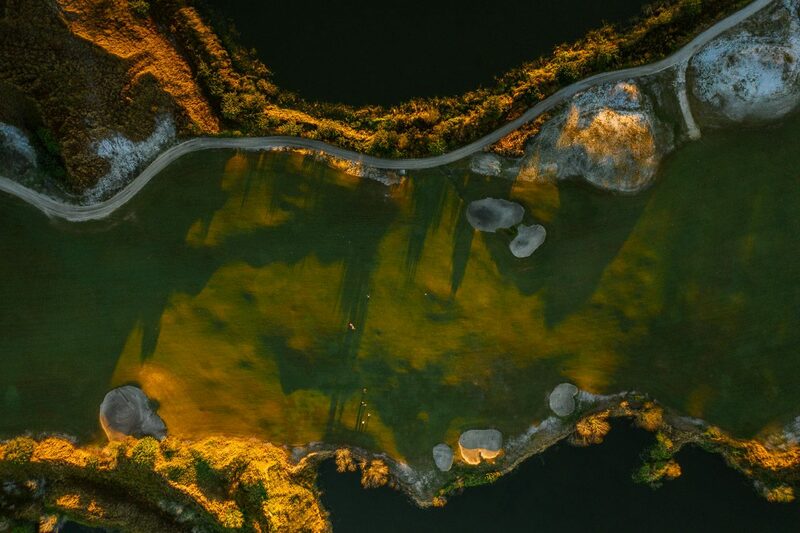 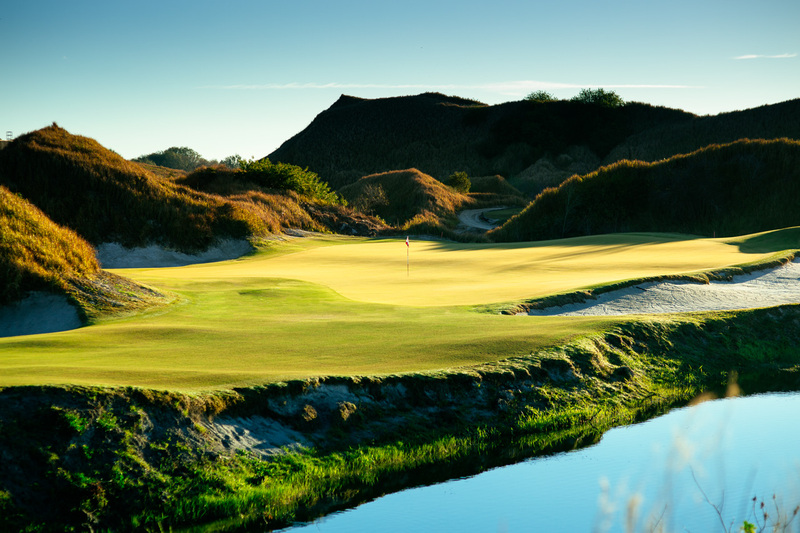 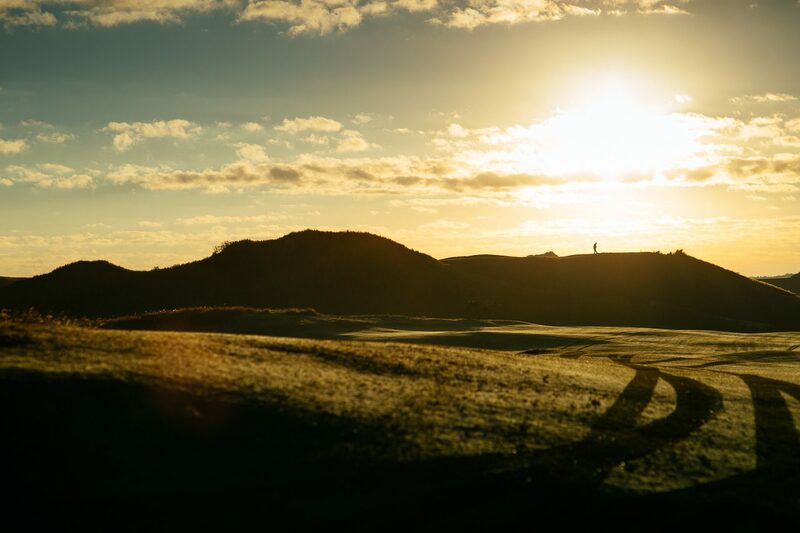 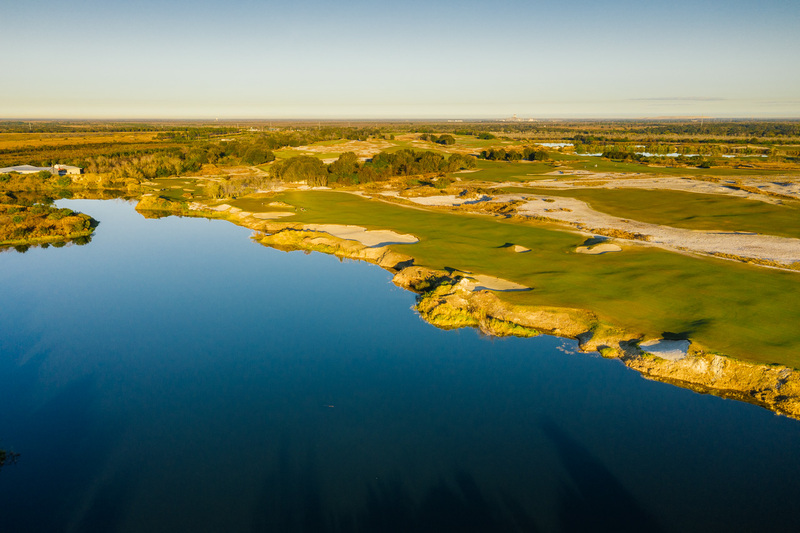 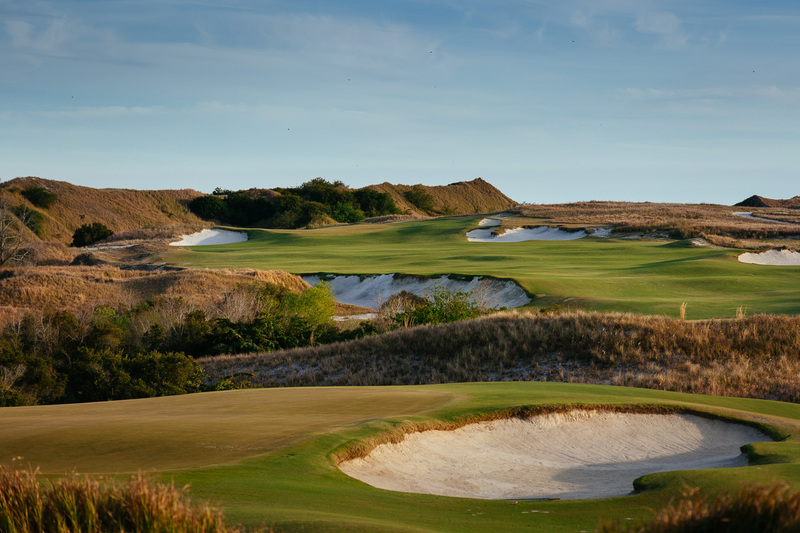 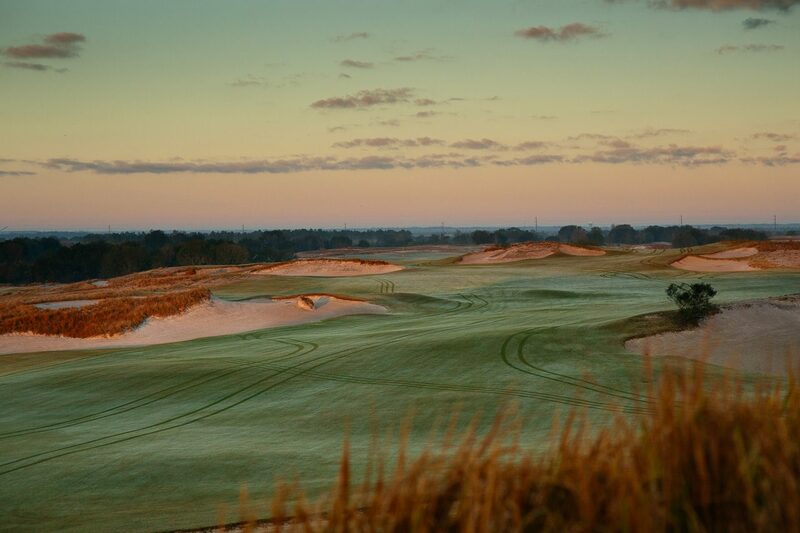 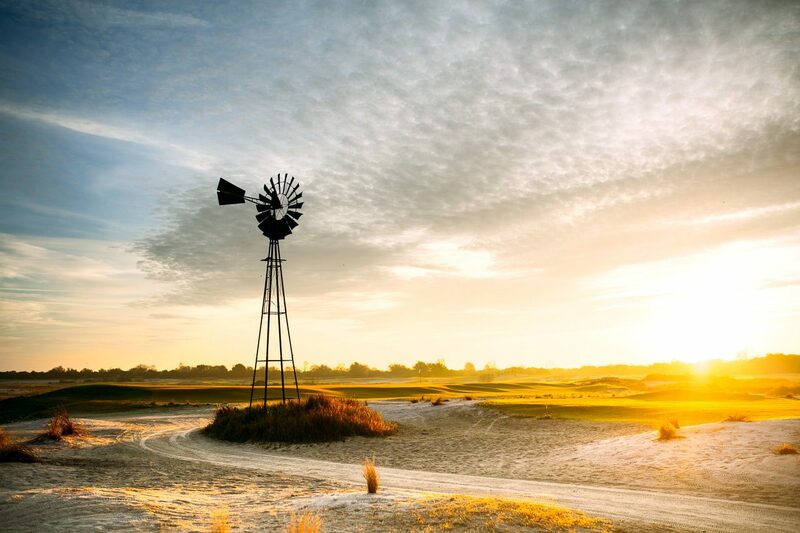 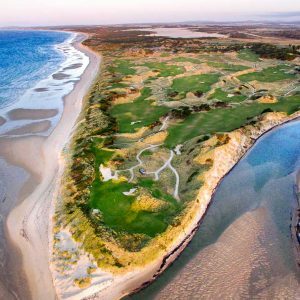 The Red Course by Coore & Crenshaw weaves through some of the most unique land anywhere in golf – a former mining site that has left dunes and lakes with a certain geometry and form unlike anywhere else. 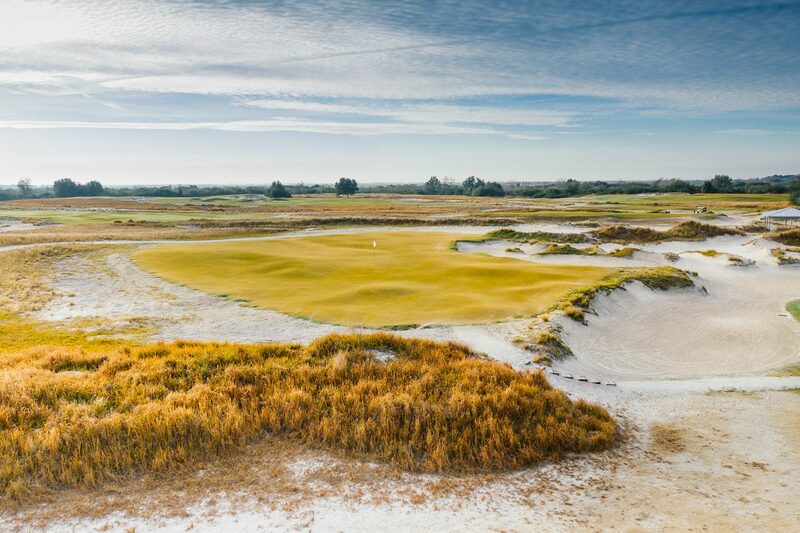 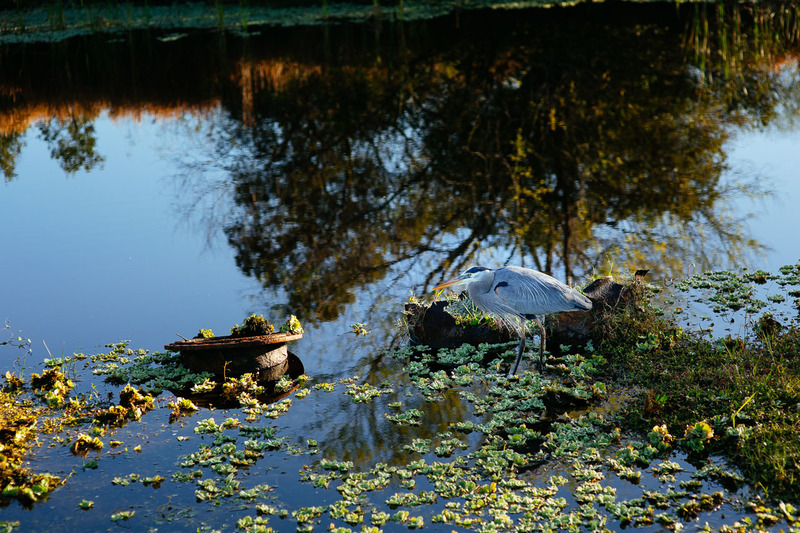 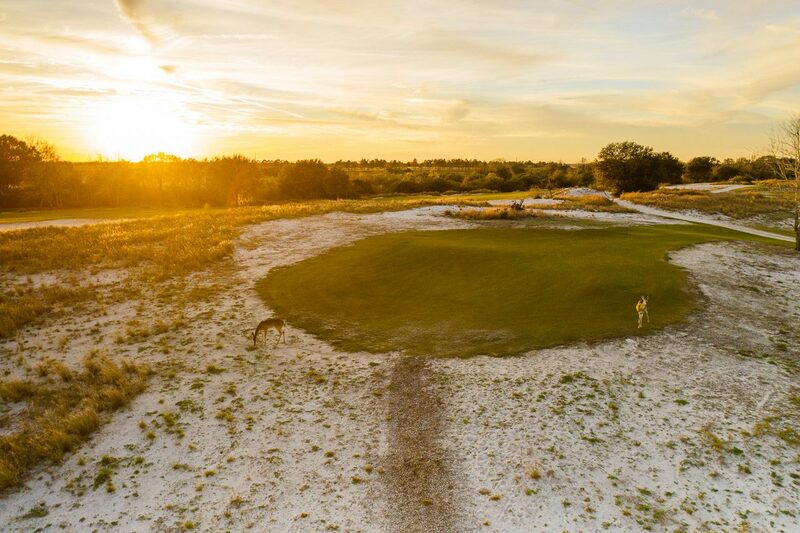 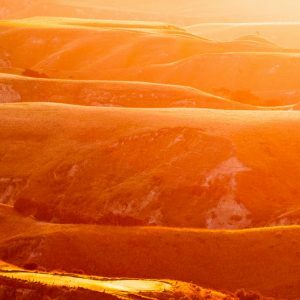 Tom Doak’s Blue Course plays across some of the most dramatic land on the property, and there are memorable and demanding holes everywhere you look across the layout. 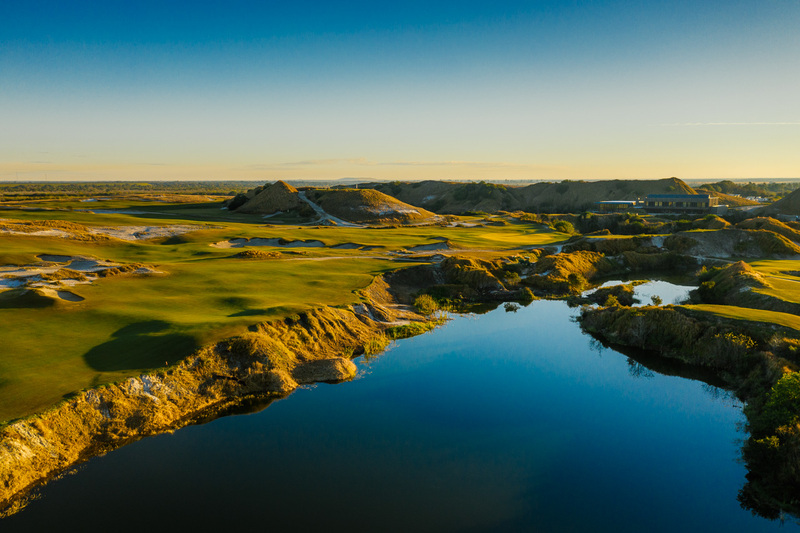 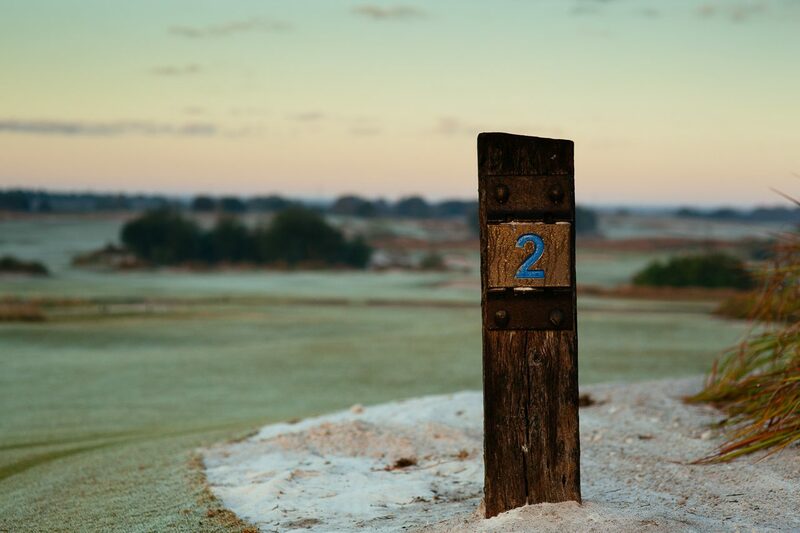 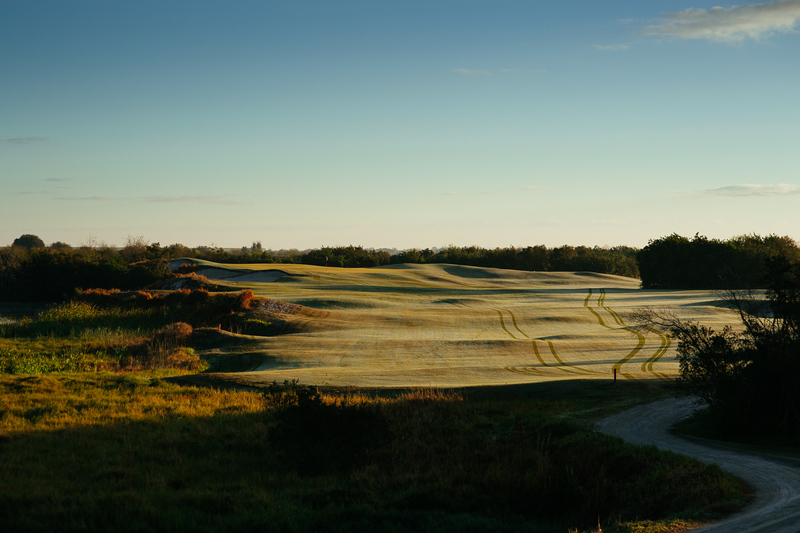 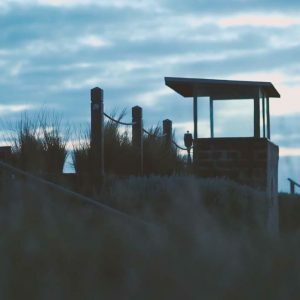 More recently, Gil Hanse and his team have created the intriguing Black Course – distinctive in it’s links-like appearance and offering the full variety of shots on it’s challenging routing. 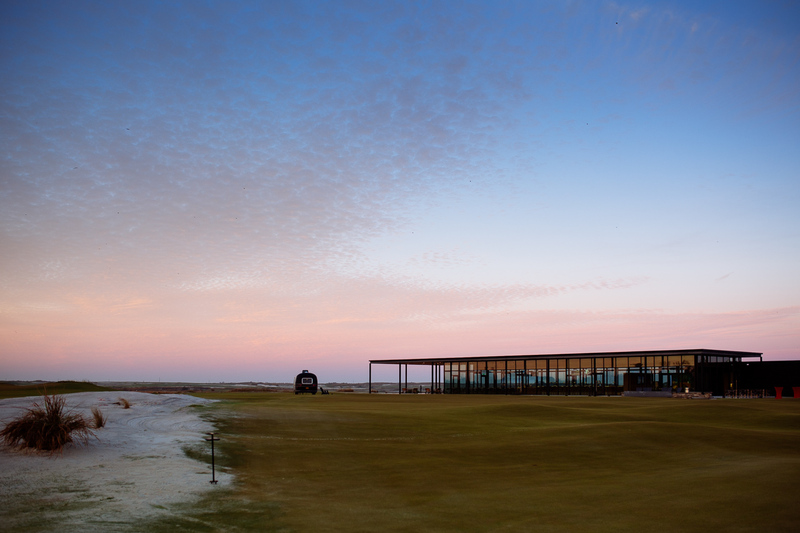 The debate rages in the restaurants and bars after the days play which course is the best – opinions split evenly across Red, Blue and Black. 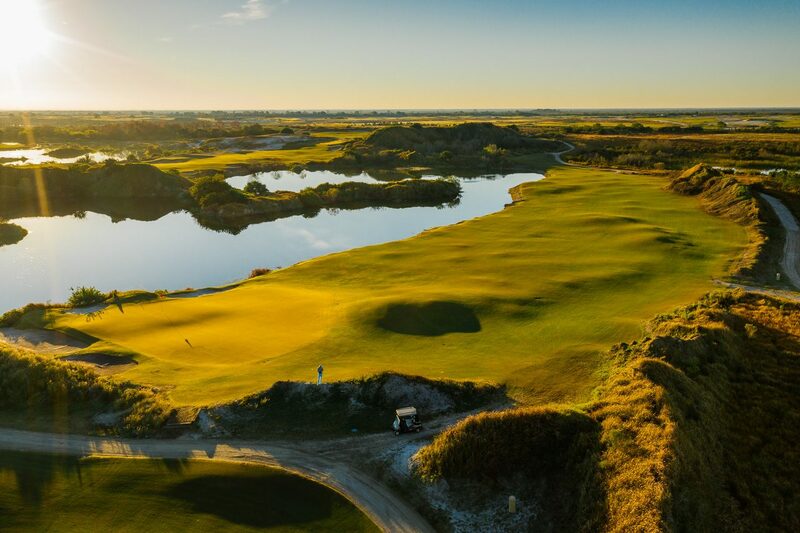 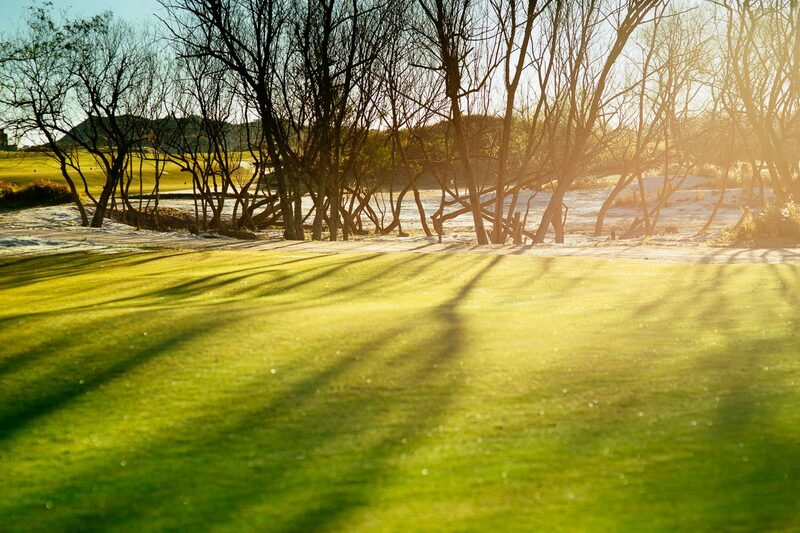 Which is really the ideal scenario at a destination like this – all three courses offer a truly memorable golfing experience yet no single one is a clear standout.